The thermal diffusion and diffusion-thermo effects on radiative mixed convective flow and heat transfer of Casson-Williamson fluid over a stretching surface are examined in the presence of uniform external magnetic field. The thermal radiation and chemical reaction effects are included in the study. This physical model is mathematically modelled by a set of nonlinear partial differential equations with boundary conditions. 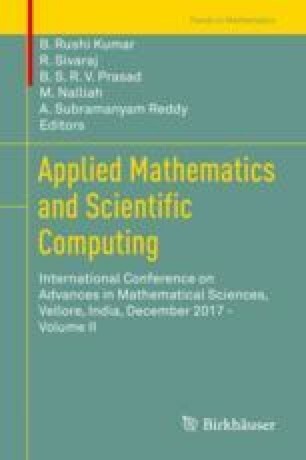 The governing system of equations is reformed into ordinary differential equations with the help of similarity variables, and then they are solved using homotopy analysis method. The concentration profile increases on increasing the dufour parameter, and the temperature profile increases on increasing the radiation parameter.